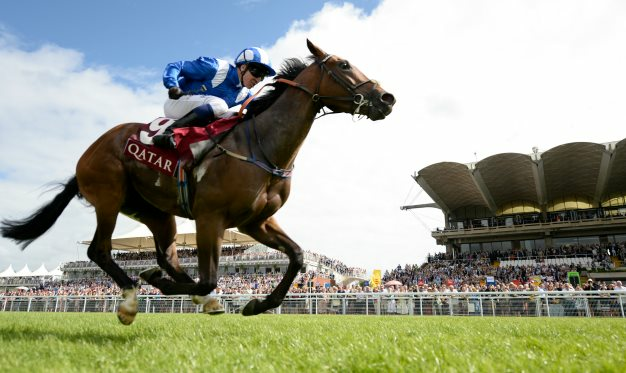 Charlie Hills' Star sprinter Battaash may head straight to the King's Stand Stakes at Royal Ascot this summer. For the second season running, the Charlie Hills-trained five-year-old was a brilliant winner of the King George Stakes at Goodwood last August - but disappointed when odds-on for the Nunthorpe three weeks later. He also failed to run up to his best when defending his crown in the Prix de l'Abbaye on his final start of 2018, but Hills believes his charge is in rude health as he approaches his return to action. Hills said: "Battaash is in really good form, and I think he's done much better from four to five than he did from three to four. "His weight is good, and he looks a picture. He didn't really get his summer coat until after Royal Ascot last year, whereas this year it's coming through already." Battaash found only Blue Point too strong in last year's King's Stand, and a mouth-watering rematch looks to be on the cards. 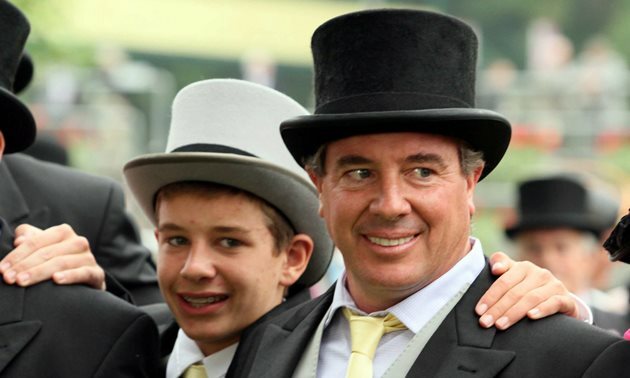 "Whether he'll run before Royal Ascot, I'm not sure. We're all gearing him up for the King's Stand," Hills added. Royal Ascot 2018 will take place at Ascot Racecourse, Royal Berkshire. The meeting runs from Tuesday 19th June to Saturday 23rd June and will feature 30 high quality races, including eight Group 1 contests. Ladies Day is traditionally the Thursday of the meeting which has the Ascot Gold Cup as the feature race on the card. You can view all of the past winners of races and the latest racecards on our dedicated Races page. The Royal Precession will occur at 14:00 on each day of Royal Ascot and is a tradition which dates back to the 19th century. Her Majesty has been an important owner within racing for many years and recently saw her charge Estimate win the Ascot Gold Cup. Her Royal Highness attends each day of the meeting and it is possible to catch a glimpse of her horse-drawn Royal carriages from all the enclosures. Ryan Moore has won the top jockey award at Royal Ascot for the past four seasons, including setting a new post-war record in 2015. Moore's victory on Aloft in the Queen's Vase saw him surpass the modern-day record of eight winners in a single meeting, set by Pat Eddery in 1989 and Lester Piggott (1965, 1975). However, Moore is not the all-time leading rider at the meeting, however, as Frankie Dettori has ridden over 50 Royal Ascot winners. Whether you choose your horses by following jockeys, such as Ryan Moore or Frankie Dettori, study the form studiously, or follow tips, Timeform has every angle covered with our dedicated Tips page. Fancy getting free bets and bonuses on your wagers? Head over to our dedicated Free Bets page. Confused by any of the terms involved? Then our Royal Ascot Betting page is the perfect place for you to get to grips with the language of the betting ring. Royal Ascot is the pinnacle of the British Flat Racing Season, but knowing what to wear, where to eat, how to buy tickets and where to go on course can be tricky. 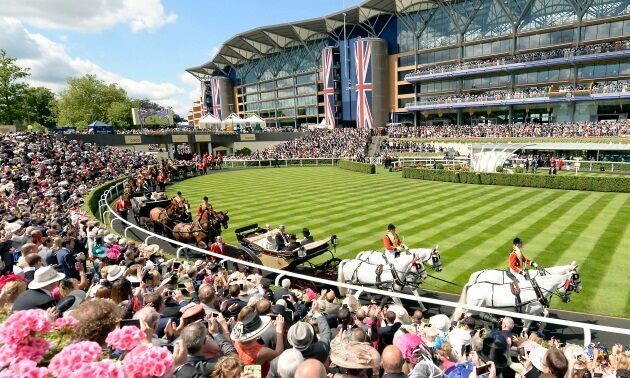 Timeform are regularly represented at the Royal meeting and here have taken the work out of Royal Ascot with our Beginner’s Guide. 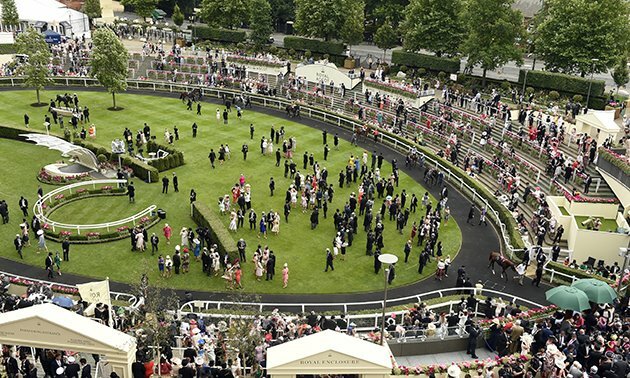 Timeform provides the latest Royal Ascot News in the build up to the meeting, as well as throughout the course of the week, as well as in-depth Results from every single race at Royal Ascot.